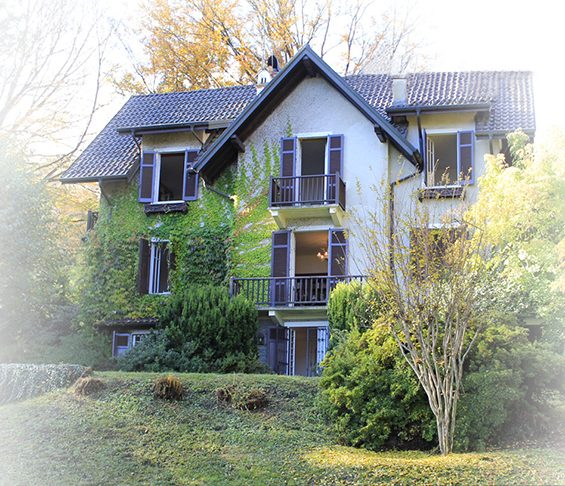 Is a prestigious villa of the early 1900, renovated by architect Mario Bellini, on 4 floors of about 550 m² overlooking Lake Maggiore, sunny, easily accessible from the highway (5 minutes). The property is located a 3-minute drive from the "Alpino di Stresa" golf club with 9 holes and a 7-minute drive from the 18-hole "Des Iles Borromes" golf club. It is surrounded by a large garden with a park of about 6.000 m² designed by architect Pietro Porcinai (one of the most important in the 1900s).